Though small, Italy's island of Capri has a vast number of breathtaking sights and scenic spots to explore both by land and by sea. 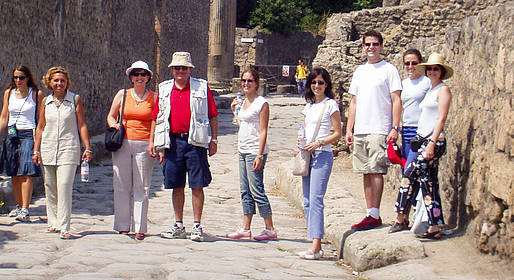 Capritime can arrange a multi-day mini-tour or daily walking tours which combine boat tours and sails with guided walks. Discover the most unforgettable spots on the island of Capri, including the coastline and towns of Capri and Anacapri, and the nearby Amalfi Coast and Gulf of Naples. 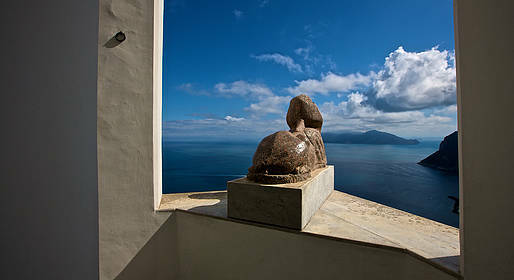 See all the most beautiful spots on Capri, Italy by land and sea in just one day, from the Faraglioni and the Blue Grotto to the peak of Mount Solaro and the charming town centers of Capri and Anacapri. The unique view of Capri by sea, the colorful houses of Positano, romantic Ravello perched high above the water: all the beauty of southern Italy's coastline by boat. With Capritime, you'll have the opportunity to explore and understand the most famous and compelling archaeological sites and ancient artifacts unearthed in southern Italy dating from Greek and Roman civilizations. 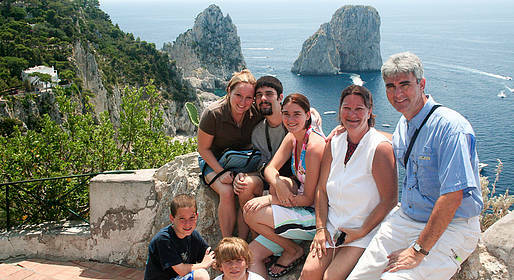 Enjoy three unforgettable days exploring the breathtaking island of Capri by both land and sea! 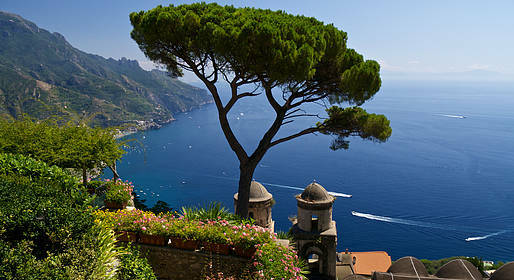 Combine three walking tours with a boat trip along the dramatic coastline to see the very best of Capri, Italy. Join our exclusive week-long tour of Capri and the Amalfi Coast, combining the best of southern Italy's art and culture with its stunning scenery and food. 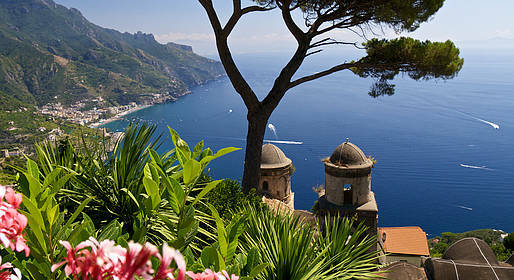 Discover the people and places of Naples, Capri, and the Amalfi Coast!